WINDING RIDGE RD - West Tennessee Timber and Hunting Land. Pay close attention to this 95 acre +/- track of land. This tract has it all, good building sites, hardwood timber and a creek. Plenty of wildlife such as Whitetail Deer, Turkey, and Squirrel. Lots of road frontage, there is a good road though the property that will take you to the back side where the good timber is and the creek. 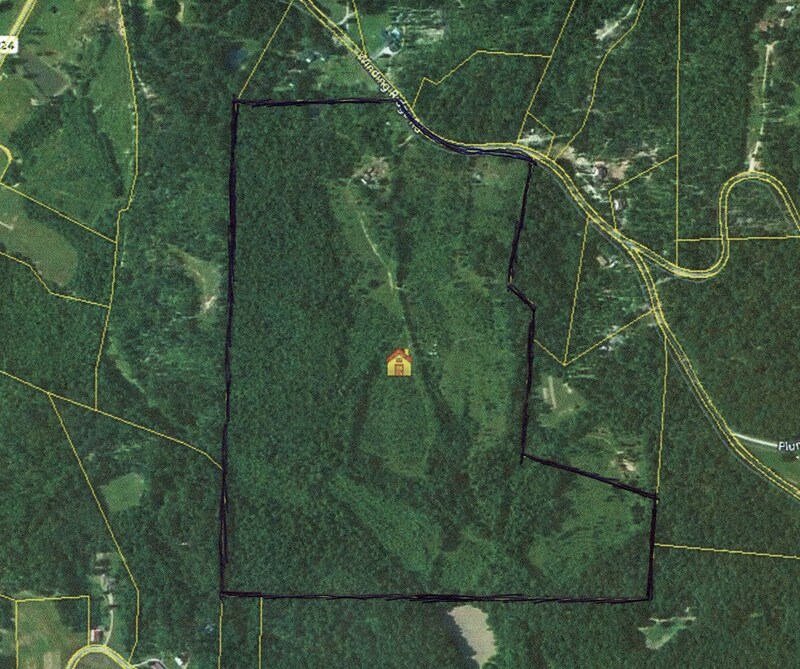 If you are looking for a private hunting tract of land, and build a house on it doesn't get much better than this tract. There is some fencing on this property and there could be many secluded fields for livestock or wild life food plots. First time on the market, the owner has owned this property since 1978. If you would like more information on this property or any other property free to call CHRIS PYRON at 731-925-7900 and ask for Chris, also email me at chris.pyron@yahoo.com. Address :407 Winding Ridge Rd. Chris Pyron joined the United Country River City Realty team in May 2006 and is native to McNairy & Hardin County. Chris lives on the Beautiful Tennessee River with his wife & two sons . When Chris isn’t listing, selling, & helping to make folks dreams come true, he & his family enjoy fishing, hunting, hiking, canoeing, kayaking, camping, four-wheeling, boating, water sports, & spending time with family and friends. Chris’ goal is Happy Sellers & Happy Buyers, and has dedicated himself to serving and pleasing his clients while making lasting friendships along the way.